From lower electricity costs to long-term environmental preservation, solar panels come with numerous benefits. Most systems generate electricity for around twenty years, which means you can lock in savings for a long time—great news if you’re sick of rising energy costs. However, the benefits of solar panels don’t come cheap. Installing a solar panel system can cost between $11,200 to $14,400 for an average home, though the square footage of available roof space, home orientation, and distance to the nearest electricity grid connection all impact the ultimate purchase and installation price. Fortunately, there are plenty of different ways to make solar installation cheaper. Keep reading to learn about the various solar financing options out there so you can find the one that fits your needs. Over the last few years, solar energy companies and financial institutions have started offering solar loans to give buyers an easy payment plan over a fixed term. Solar loan financing allows customers to avoid steep upfront payments, get fast approval depending on credit status, and lock in low-interest rates. 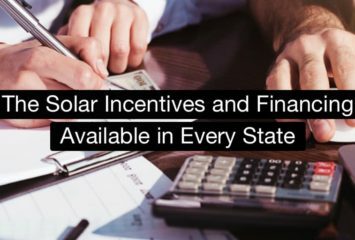 Solar loans generally give the borrower immediate ownership of the panels, meaning they can benefit from solar tax credits, rebates, and lower energy costs as soon as the panels are up and running. Solar company Sunrun, for example, offers BrightAdvantage, a loan for customers looking to spread out the cost of solar purchasing and installation. 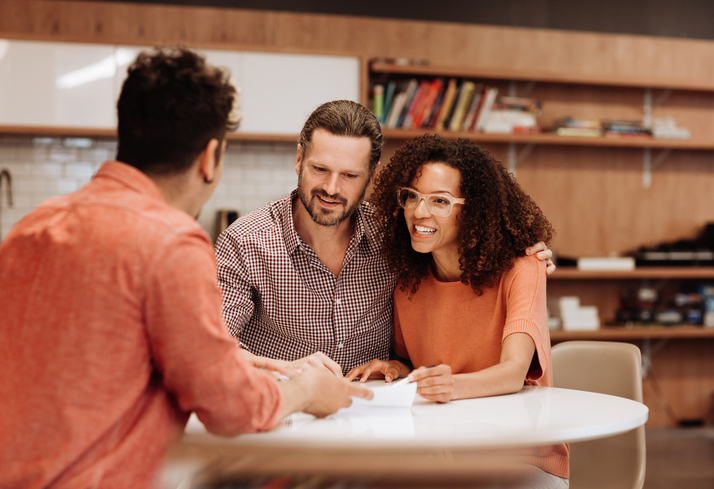 If you’d rather go through a bank or credit union, it’s easier than ever because those options are becoming more common as solar grows in popularity. Solar leases and power purchase agreements (PPAs) are a great way to get a solar system installed and save money on your electricity bills without dealing with expensive upfront costs. Leasing or using a PPA means a third-party—usually a solar financing company—owns the panels; as a customer, you’ll only have to pay a small monthly fee to reap the benefits of clean, green energy. Leases and PPAs are similar in many respects. In both cases, you shouldn’t have to pay much upfront for installation. And, because you don’t own the panels, you likely won’t need to worry about the cost of maintaining them either—the company that owns the panels will cover that. There is one big difference between the two options, however: with a lease, you pay a fixed monthly fee for renting the equipment; with a PPA, you’ll be purchasing power generated by the panels at a price below market rates. Both options have benefits, but a lease with a purchase option will generally be better for those who want the option to purchase the panels at the end of their term. On average, leases and PPAs help customers save between 10% and 30% of their usual energy costs. The only downside is that any rebates or tax incentives go to the energy company that owns the panels. If you have the funds, you can always pay for your solar array outright. This requires the steepest investment at the outset, but it also guarantees that all rebates, credits, and net-metering payouts belong to you and not to a financing company. Keep in mind that this option will make you responsible for any upgrades or repairs, as well as regular maintenance to keep the panels working at peak efficiency. In the event that you don’t have the cash to buy a system outright, but you loathe to take on a lease or solar loan, you may be eligible for an Energy Efficient Mortgage (EEM). These special financing options are available either through the US government or an entity like Fannie Mae. 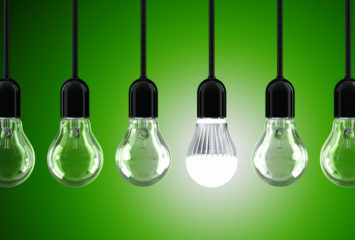 Homeowners buying new properties that already meet certain standards for eco-friendliness qualify for these mortgages, though buyers interested in making energy-efficient upgrades to their existing home may also be able to qualify for refinancing options. Overall, solar panels can do a lot of good for your home. They lower energy costs, decrease carbon output, and even boost property value. So no matter how you finance your array, there’s no doubt that it will be an investment worth the money. To learn more about some of the top solar companies in your area—and the financing options they offer—click here. Thanks for explaining how you could finance solar power. It’s good to know that there are loans people can take to help lock in low-interest rates. That said, I wonder if the interest rates of the loans would change periodically or if it’s based on the demand of the solar power.